Oh, I didn’t realized that I have completed two big years at CashEdge on Wednesday (January 16, 2008). It appears really a big achievement to me when I look back to the golden time spent here while befriending many good people and learning so many things. By now, I have been into two different Tech domains and learnt 3 different technologies while retaining same functional domain. If I was kinda expert (although I don’t exactly mean that) in one, I got to learn two completely new leading industry platforms which has been really wonderful experience especially when I am a big lover of Change than mere Designations! 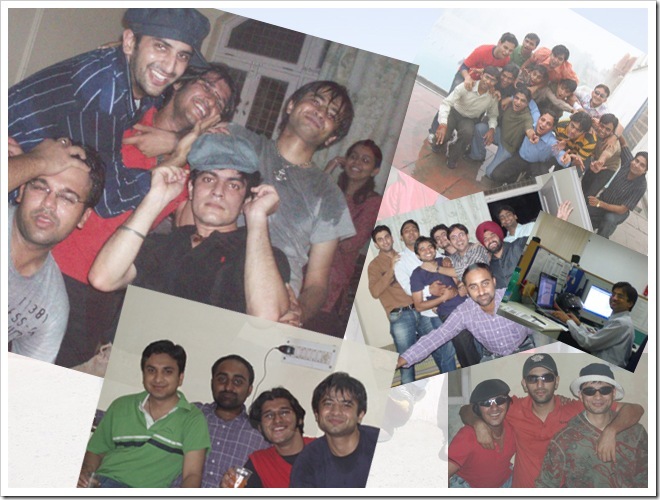 Also completed my two years at Gurgaon on January 15, 2008 (Although I am not there physically but still I am paying the rent :D). Same day, my bike turned 2 years too. 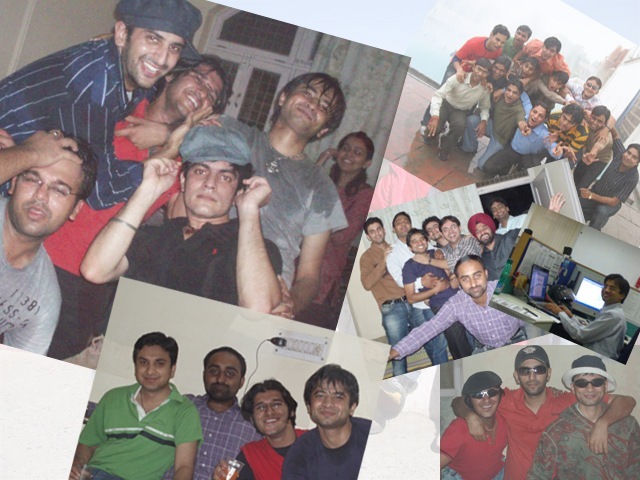 These two years never appeared to be that long while being in company of Chunky, Anuj and Puneet as my room-mates. Its been really wonderful time spent in these 2 years and as I wished last year, I am looking forward toward longer relationships.